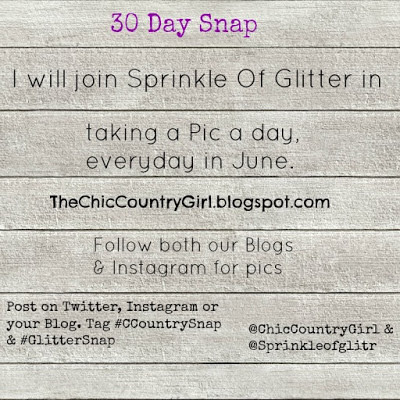 My favorite Blogger & You Tuber Louise aka Sprinkle Of Glitter is doing a really fun challenge and is inviting us all along for the ride. 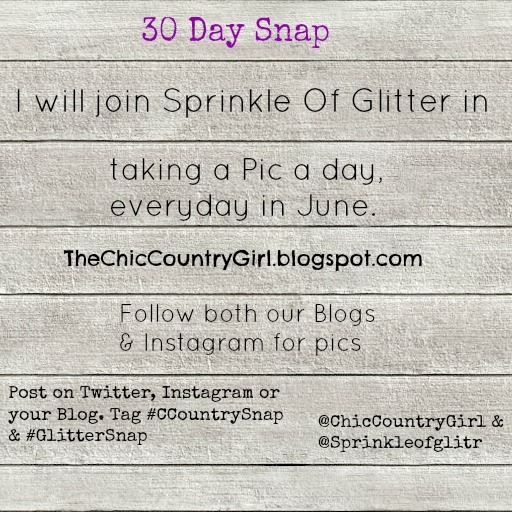 The challenge will be taking a photo everyday in June and posting it on our blogs. A great way to see a look into my daily life! I want to try and post 2 photos a day. 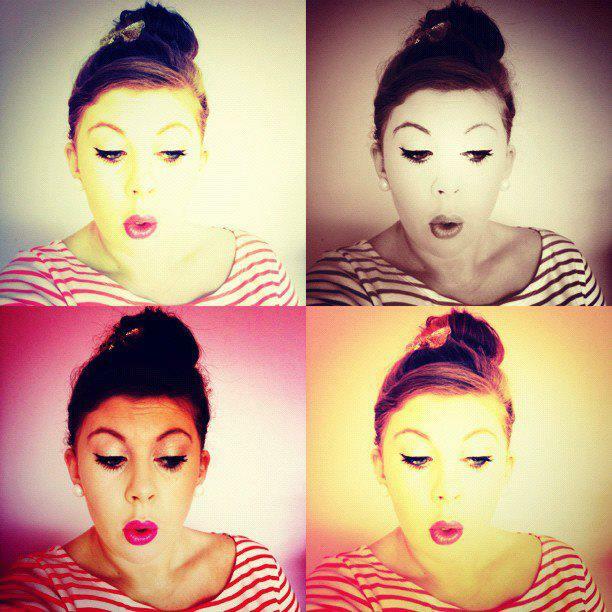 One for my blog and the other on Instagram. But I won't be promising anything that way if I fail. If you decide to do the same. Please in your blog post link Louise & I.
I'd love to see what photos you'd like to share. It doesn't matter if they are taken with your phone or a camera. If you think this sounds like fun and would like to take part please leave your social media names in the comments below so I can see who's from my blog joining in.